Any silver coin which is in decent condition and has no numismatic or collectible value other than the amount of bullion inside, is junk silver. Such coins are popular among silver investors, particularly in small amounts. The fact that they can also be used as smaller denominations for bartering in times of need, makes them desirable compared to larger, more expensive gold and silver numismatic and bullion coins. Pre-1965 half-dollars, quarters and dimes all had actual silver content in them, which makes them worth more for investors and collectors. These are the most sought after junk silver coins, making them rare and hard to find these days. Precious metals including silver are measured in troy ounces (ozt). A spot price for silver is the price for a troy ounce of silver which is 99.9-percent pure, or 999 fine. Silver coins including junk-silver coins have set silver-alloy content ranging from 35-percent to 90-percent or more. The term “coin silver,” for example, refers to 90-percent silver alloy which was the most common alloy used to mint silver U.S. coins. 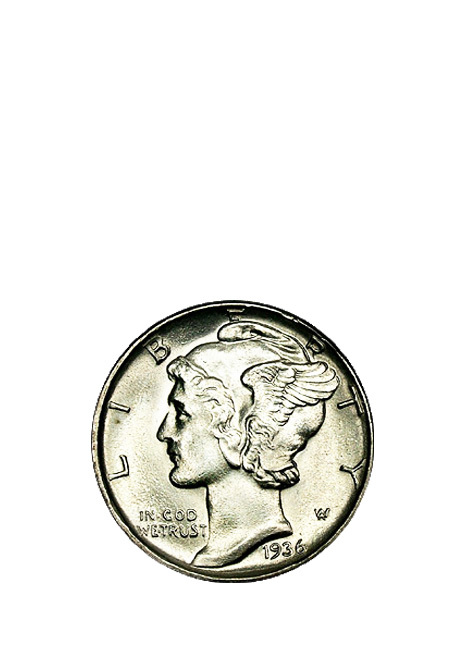 Any combination of 90-percent silver U.S. coins which have a face value of $1.00 contains 0.715 troy ounces of 99.9-percent silver (0.7234 troy ounces if uncirculated), except for the silver dollars, which contain more.